The 2016 Dunlop Super2 Series winner, Garry Jacobson will graduate to the Supercars main game this year with Kelly Racing. 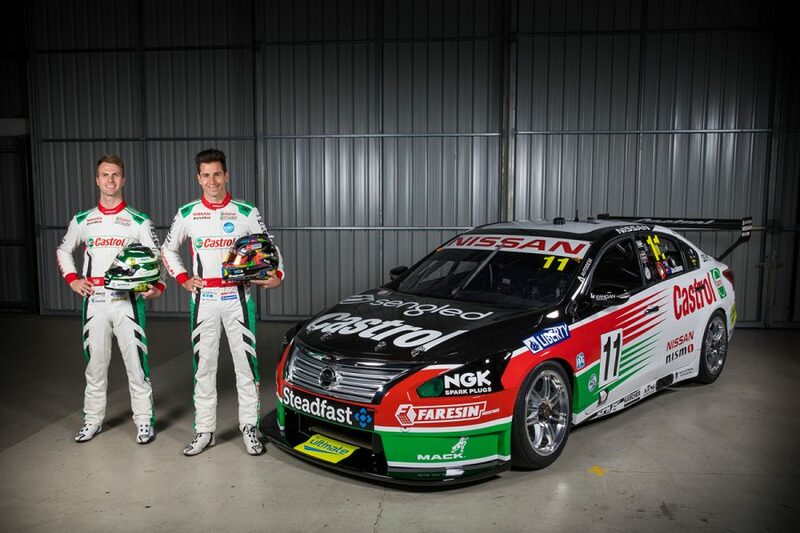 Jacobson has secured the final seat with the four-car Nissan squad, replacing Michael Caruso, alongside Rick Kelly, Simona De Silvestro and Andre Heimgartner. 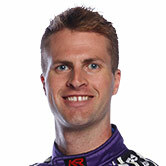 His drive also completes the 24-car field that will contest the 2019 Virgin Australia Supercars Championship. The 26-year-old drove for the team in the 2018 PIRTEK Enduro Cup with Kelly, and will be one of two rookies on the grid this season with Macauley Jones. 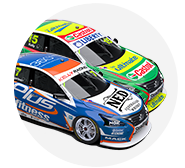 Jacobson's #3 Altima will carry RABBLE.club backing, with a livery to be released on Wednesday. "This is the biggest opportunity of my racing career and I can’t thank RABBLE.club and Kelly Racing enough for having faith in me," Jacobson said. "Ever since I was a kid, I dreamt of being a full-time Supercars driver. "It is what I’ve always strived for, and now that I’ve made it, I feel good, but I feel like the job isn’t even half done. I have a lot to learn, but I’m up for the challenge. "It has been great to have been involved closely with the team for the past couple of years, through the Super2 program and the endurance races. "This is going to put me in with a great chance to hit the ground running. "It’s a very exciting time, but I know that the real business starts at the test, so I’m putting every focus into making the most of my opportunity." Jacobson spent six seasons in Super2, including winning the title in 2016 with what's now Tickford Racing, above. After a tough title defence, he moved to MW Motorsport last year and took one of its ex-Kelly Racing Altimas to third in the standings. 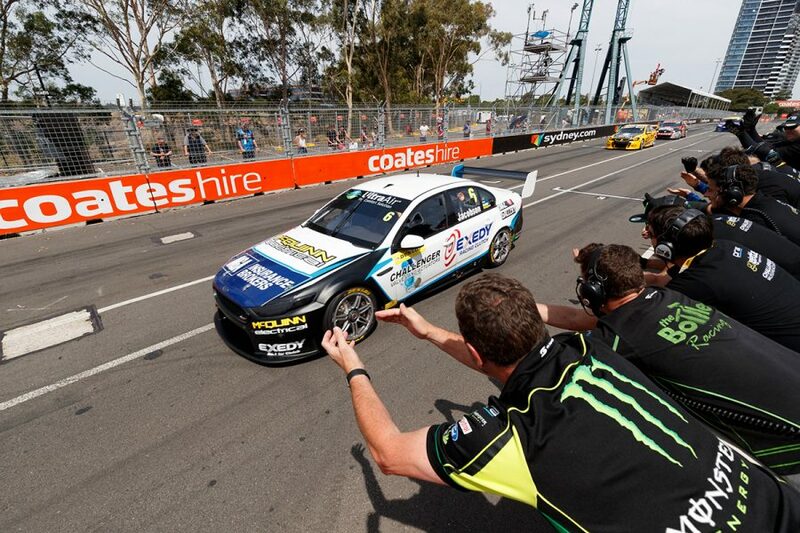 With Kelly, Jacobson finished eighth at Sandown and 11th at Bathurst in the 2018 enduros, having made his debut one year earlier with Tickford and Jason Bright. Unlike Jones – and 2018 rookies Jack Le Brocq, James Golding and Todd Hazelwood – Jacobson has not made any SuperSprint wildcard appearances. After tackling this week's Phillip Island test, he will make his full-time debut in the Superloop Adelaide 500 on February 28-March 3. "The team at RABBLE.club are excited to continue our association with Garry Jacobson," RABBLE.club's Fiona O'Keefe said. "After joining forces with Garry and his Super2 campaign in 2018 we were very impressed with the way that Garry committed to chasing after his goals both on and off the track. "Garry has been a great ambassador for our brand and we look forward to continuing this relationship as he steps up into the Supercars category full-time."